My grandmother is in palliative care and is doing quite well. A nurse comes to her house once per week, her doctor makes house calls and visits her once every six weeks. She also has a sitter who comes in and talks with her and keeps her company while my mom gets out for a few hours each week. Mom also has a social worker that she can talk to when she needs advice. Then, there’s the chaplain who comes to pray with Nanny, and the dear lady who comes by and gives her a bath three times per week. She even had three weeks of physical therapy that has helped her tremendously in becoming able to do some simple selfcare. We did not know this type of care was available, much less that insurance covers it. Here is an article that tells more about this service. Palliative care is specialised health care of dying people which aims to maximise quality of life and assist families and carers during progressive illness and continues after death. Palliative care, also called comfort care, focusses not on death, but on compassionate specialized care for the living. Complete palliative care programs also address mental health and spiritual needs. The focus is to make the person feel in control of their treatment and their quality of life. Palliative care involves family and friends, who also need to be prepared for the death of someone they love. When people enter a hospice or begin palliative care, their loved ones may begin to experience increased feelings of grief and bereavement. These feelings may intensify as people put final affairs in order, which may include funeral and memorial planning. Other issues that need to be considered are power of attorney arrangements, and the right to die, including voluntary euthanasia. 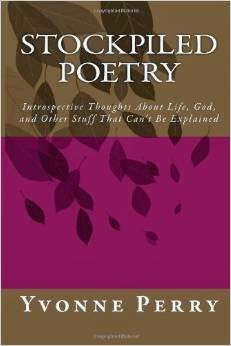 I wanted to do everything I could to help Sid develop his spiritual gifts, which were similar to the mystical gifts that I had been endowed with. Unfortunately, my gifts had been unappreciated by religious communities with which I had been involved. One of those gifts is the ability to see, hear, smell, and sense when there is an angel or spirit visitor in the room with me. Sid also showed this gift. 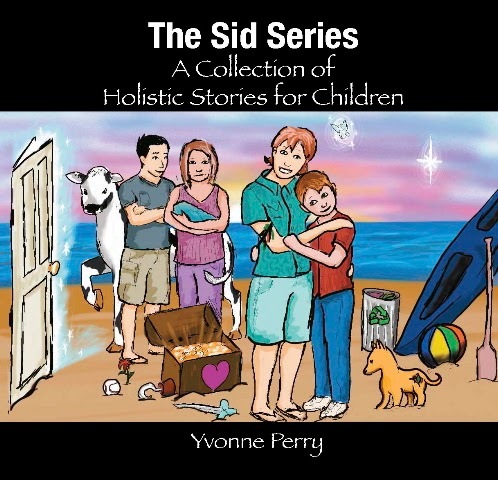 The Sid Series gives examples of how these gifted youngsters experience the supernatural in their everyday lives. I believe that our beloved creator, Great Spirit/All That Is/God has many messengers and some of them are angels. We've all read or heard stories of angelic visitations and been inspired by them. Have you ever wondered if angels can and do make contact with people in the modern era of the 21st century? 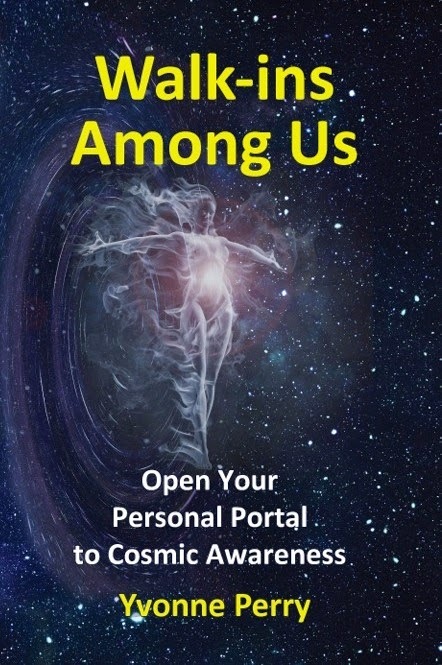 Have you had any personal angelic experiences or known anybody who has? 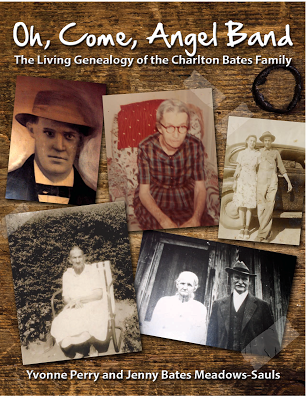 My first introduction to angels was from my grandmother, Mamaw, we called her. When we'd spend the night she would always tuck us in bed and sing that song "All night. All day. Angels watching over me, my Lord." Her eyes had such a twinkling glow in them that sometimes I wondered if she might even be an earth angel, if such were possible. She did not have a mean bone or streak about her whatsoever. She had a fine sense of humor and she never gossiped. She always managed to find the positive side of whatever experiences life tossed her way. Mamaw was a great believer and lover of angels. She had angel pictures and paraphernalia all over her house and every time I visited I would do my little tour and greet each angel. When my grandmother was placed in palliative care, I thought it meant that the doctors were giving up hope for her ever being able to recover. It’s not like that at all. In fact, she gets better care and more services now that she is in palliative care than she did when she was not. She no longer has to try to travel to the doctor—he comes to her. By the way, I think making the sick travel to the healer is quite backwards. The well/healers should come to the sick. No wonder everyone is sick. We gather them in a waiting room to share germs with one another while waiting for their turn to see the physician. Back to the matter at hand. Nanny would have been bedridden if not for the hoist (like a car engine hoist) used to lift her lift her from her bed to her chair. 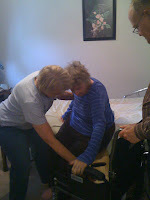 Within the past month, she has begun to transfer from bed to wheelchair using a sliding board (see photo). When I visited her this past weekend, she stood on both feet for 42 seconds, and was able to stand from her bed using the walker and take three steps forward and then back to the side of the bed (see photo). She has set a goal for herself to be able to get from the bed to the wheel chair without the hoist or the sliding board by the end of this month. Physical therapy and palliative care have made all the difference for her, but without my mom’s consistent and firm urging Nanny to exercise her limbs for the past year while laying in bed, she might never have made this kind of progress. My mom is a saint. She is one of the strongest women I know of anywhere. And I see that same strength, willpower, and determination in my grandmother and my daughter. I found the following article written by Lorraine Kember and hope it will be a blessing to you. Ask most people what they know about palliative care and they will inevitably reply that it is intended for those who are dying. Undeniably, palliative care is available to support families at this sad time, however their services are equally intended to provide physical, emotional and spiritual support to the patient and their families as they journey through terminal illness. It is important to bear in mind, that despite a terminal diagnosis, there is still life, and survival may range from months to several years. Quality of life, for the entirety of terminal illness is paramount. Palliative Care teams and the services they provide are there to help you care for your terminally ill loved one and to provide for them, the best quality of life attainable. It is unfortunate that due to a misconception that Palliative Care is intended only for the very end of life, many do not embrace their services until the final stages of terminal disease and as a result, quality of life which could have been attained for the entirety of the illness is never realized. Chronic untreated pain is debilitating, it dramatically affects a patient’s ability to participate in daily routines and in some cases takes away their will to live. Tragically, many people are suffering chronic pain unnecessarily. Pain management specialists attached to palliative care teams have vast knowledge regarding cancer pain and of medications available to control it. Once pain is brought under control, quality of life will be vastly improved. Caring for a terminally ill loved one is a catastrophic experience; palliative care members understand this and there are counselors available to help you cope with your anticipatory grief. Likewise, chaplains are there to support you with prayer. I cannot praise highly enough the services of palliative care, the team, who worked with me during my husband’s terminal illness, have my eternal gratitude. Through their dedication and the pain management specialist’s knowledge, my husband’s pain was controlled and the quality of his life improved dramatically. The silver chain nurses attached to the team visited us regularly and I looked forward to speaking with them and voicing any concerns I had in regard to my husband’s care. They never intruded on our privacy but were always just a phone call away if I needed them. I urge you to embrace palliative care soon after diagnosis so that your terminally ill loved one and you may reap the benefits afforded by this wonderful group of caring individuals. A friend, Marion, emailed me this morning to say that her sister, Sue, died last night. As I said a prayer for Marion and her sister, I strongly sensed Sue's spirit around me. She tried to apologize to me for something she had said years ago, but I told her there was no need to apologize because I had already forgiven her. I immediately felt a flood of loving, peaceful energy pour over me like warm water. 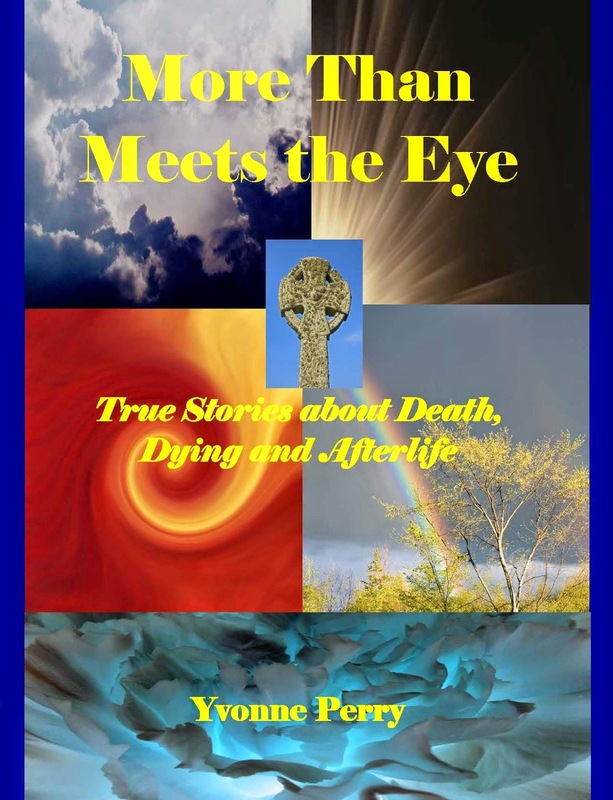 I couldn’t help but cry—not tears of sorrow but of joy because Sue was out of her suffering, limited body and ready for new opportunities in the afterlife. It’s so beautiful to deal with beings on a spiritual level. After years of not understanding why souls and entities came to me, and trying to do spiritual warfare (as I was taught in church) to keep them away, I now know I am called to this work of interaction with spirits who have left their earth suits. 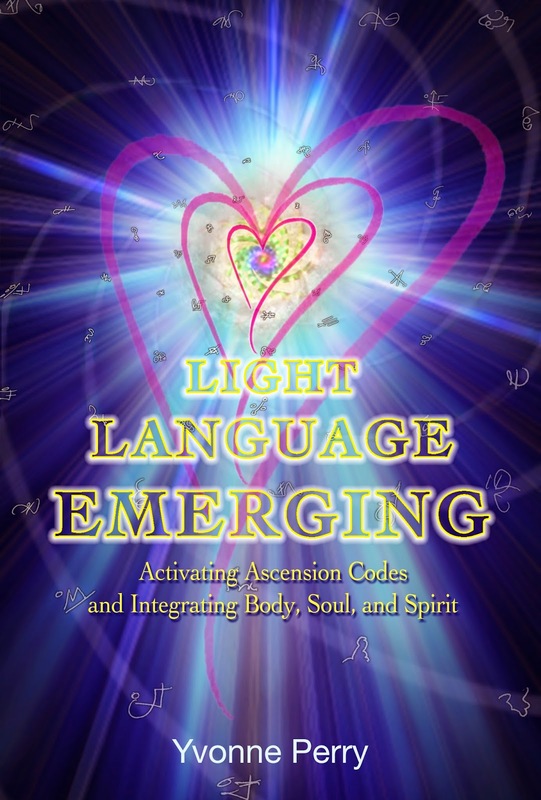 Since listening to Amethyst Wyldfyre’s teleclass "Clear Your Energy & Electrify Your Business," I sense an energetic movement taking me to a higher level of spiritual effectiveness in my business dealings and personal relationships. My goal is to meditate for one hour per every night for seven nights and see what shifts as a result. It's already showing positive outcome. I had a dream last night that was a direct result of the spiritual clearing journey Amethyst took us on during the teleclass. In the dream, I was interacting with my guides and people from my life a long time ago. We were doing some serious housecleaning and deciding what to keep and what to toss. 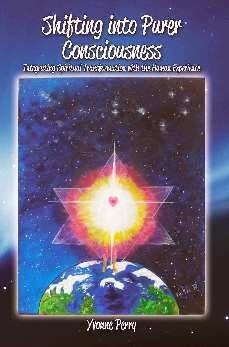 Click the link to download the free recording of Amethyst Wyldfyre’s teleclass http://budurl.com/Electrify. I loved it and think you will, too!